View basket “Harmony Light Moisturiser” has been added to your basket. 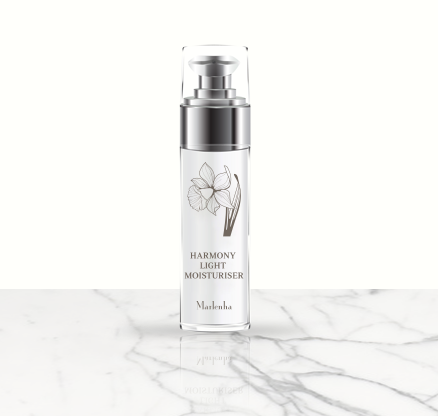 Treat combination skin to gentle daily nourishment, with this multi-action moisturiser. With the right early care, a rose can keep flowering beautifully for months. And with the right daily love, your skin can achieve that sublime, long-lasting radiance too. 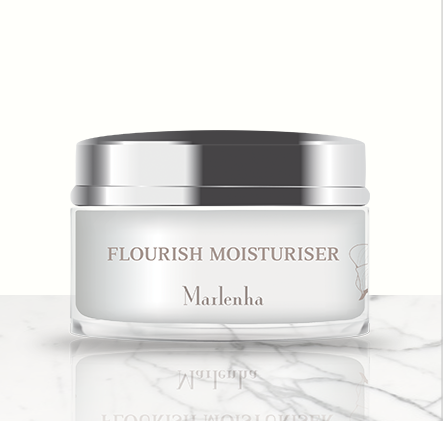 This rose-scented multi-action moisturiser gently hydrates, nourishes and protects skin every day. Formulated with antioxidant-rich argan oil, wrinkle-smoothing octapeptide and Vitamin E, it helps to firm and rejuvenate the skin, while maintaining its natural moisture balance. 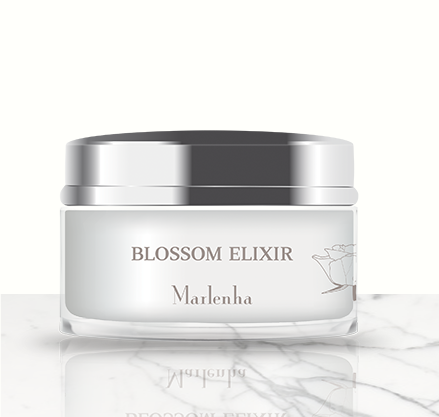 Argan Oil: exceptionally rich in tocopherols (Vitamin E) and fatty acids, it helps to prevent early skin ageing, and leaves skin soft, smooth and silky. Octapeptide (listed as Acetyl octapeptide-3): anti-wrinkle, anti-ageing. Reduces the depth of wrinkles. Apply a small amount to the face every morning after cleansing and before applying make-up. Gently massage into the skin to aid absorption. Suitable for all skin types, especially combination or oily skin. The perfect base for make-up. Aqua, Dicaprylyl Carbonate, Glyceryl Stearate, Oryza Sativa Bran Oil, Behenyl Alcohol, Cetearyl Alcohol, Hexyldecanol, Hexyldecyl Laurate, Ethylhexyl Stearate, Argania Spinosa Kernel Oil, Opuntia Coccinellifera Flower Extract, Hydrolyzed Hyaluronic Acid, Acetyl Octapeptide-3, Sodium Hyaluronate, Simmondsia Chinensis Seed Oil, Olea Europaea Fruit Oil, Rosa Moschata Seed Oil, Rosa Canina Fruit Extract, Cassia Alata Leaf Extract, Tocopheryl Acetate, Chondrus Crispus Powder, Glucose, Glycerin, Parfum, Sodium Stearoyl Glutamate, Xanthan Gum, Sodium Gluconate, Caprylyl Glycol, Ethylhexylglycerin, Sodium Dehydroacetate, Lactic Acid.